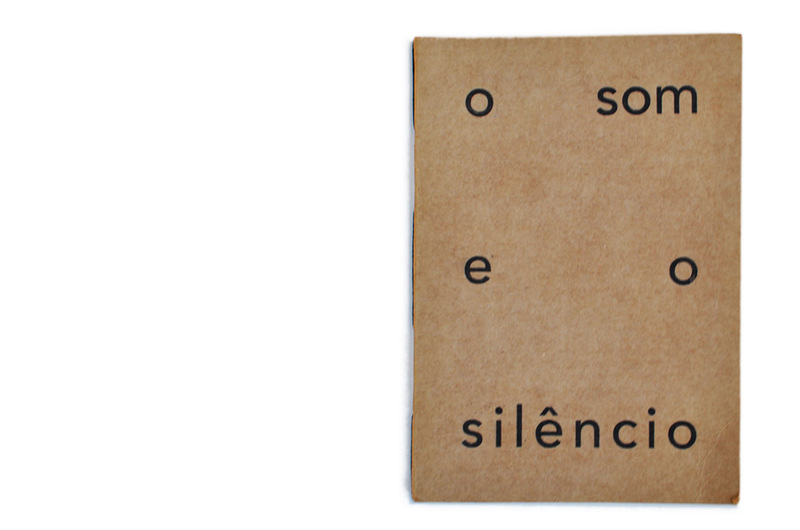 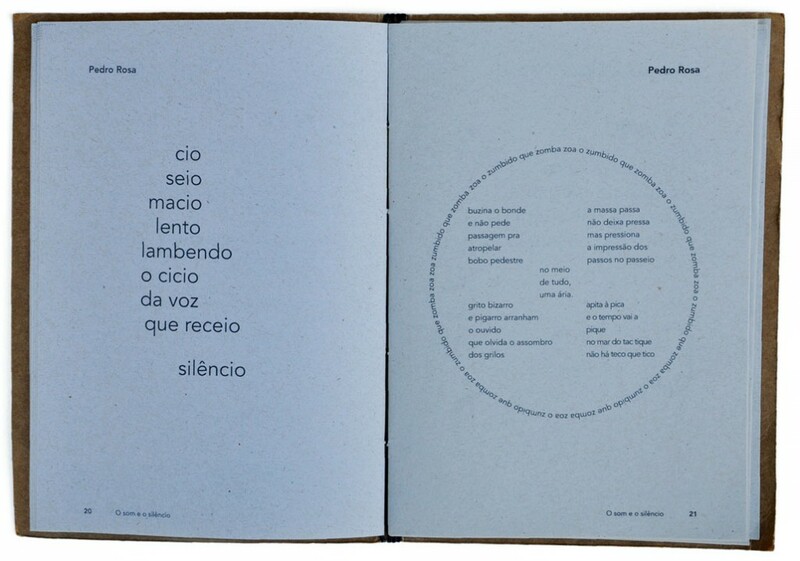 Anthology of poems by young writers organized by means of an initiative of the UFMG Cultural Center and the National Foundation of Arts (Funarte). 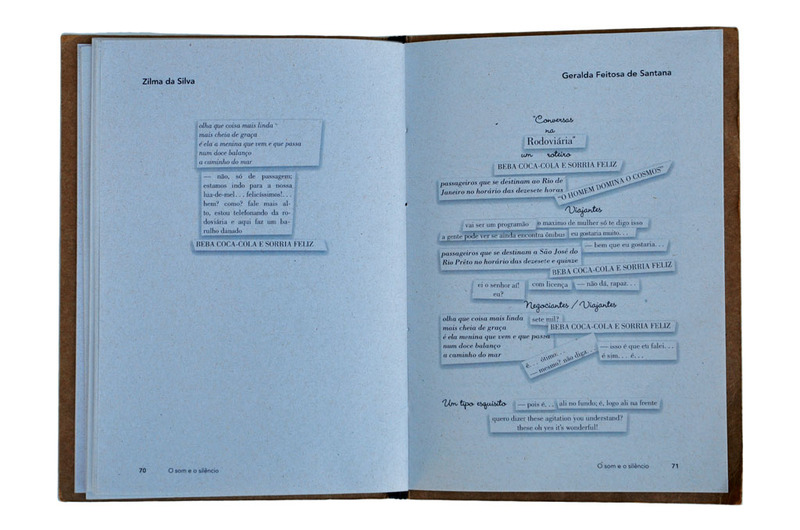 The book is divided in two sections: the first containing poems and the second poetic prose written through collages. 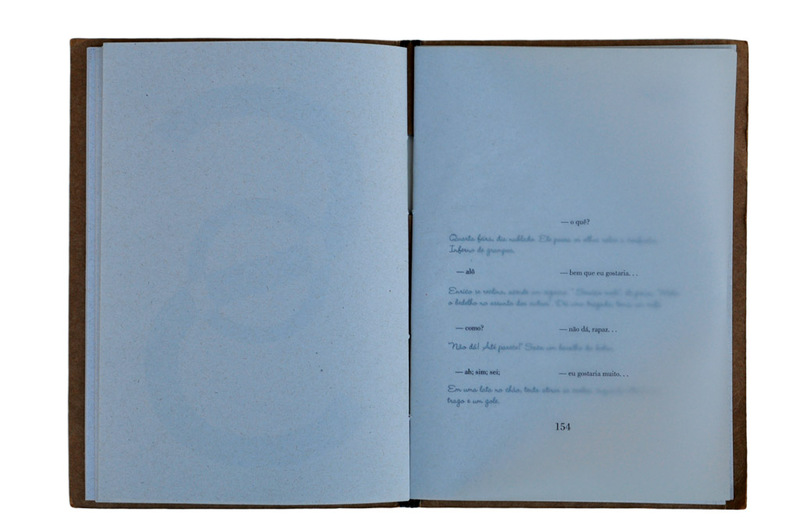 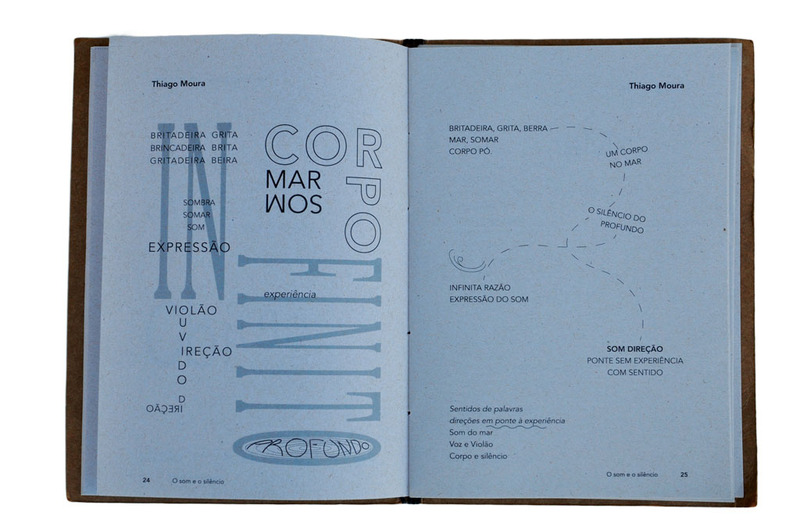 Work designed and typeset in partnership with Gabriela Brasileiro.